Claudia Collections Container and Shipping Services. Claudia Collections offers complete packing & shipping services all to garantuee that 17th , 18th & 19th Century European Antique Furniture & Antique Accesoiries, next to 20th Century Vintage & Design get delivered in prestine condition. Including decorative antique furniture & vintage furniture, antique lighting & vintage lighting, antique accessories & vintage accessories. All pieces will be packed, wrapped and protected with high quality packing material and handled with great care and eye for detail! Claudia Collections has life-long experience with handling, packing, wrapping and stacking of antique furniture and Vintage & Design pieces. 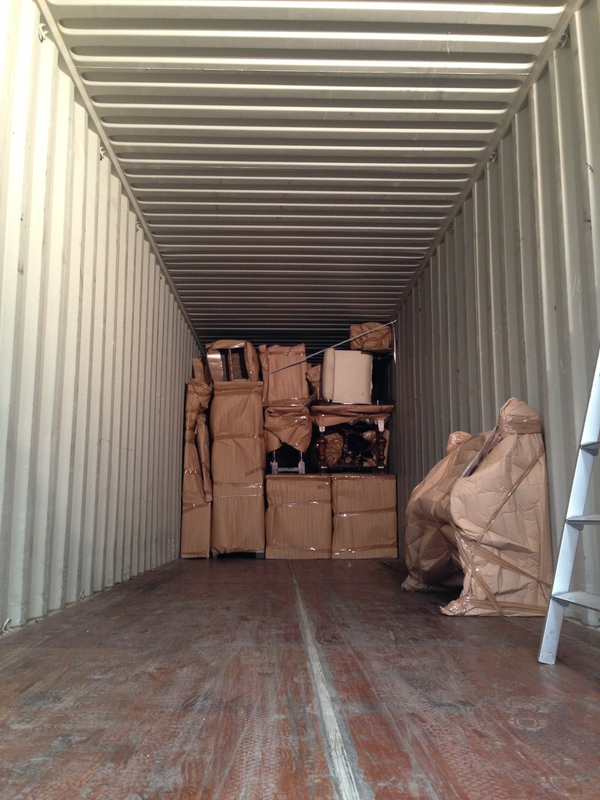 From completely stacked 40 ft HQ-containers to single items, everything will arrive in one piece and in pristine condition. i.e. customs, harbour patrol, fish & wild life agencies, etc. Please check in with us for your personalised packing & shipping quote.